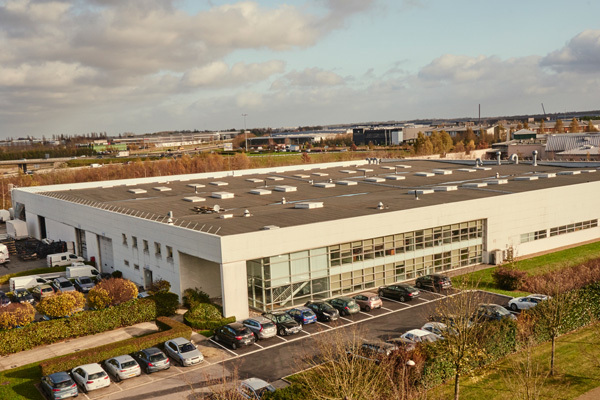 With a turnover of more than 80m Euros and employing 350 employees, the KLUBB Group is an European market leader in aerial platforms. Its success is based on designing and producing hedge cutting vehicle conversions, dedicated to increasingly specific applications. The Klubb Group’s portfolio includes, KLUBB, KLUBB France, EGI, CPL and Mobitec. KLUBB is the European leader for designing and manufacturing boom lifts. KLUBB France is the market leader in France for assembling and distributing vehicle-mounted access platforms. EGI specializes in the manufacturing of aerial platforms for fire-fighting and undervoltage work. EGI has a unique know-how that is recognized around the world. CPL, based in the United Kingdom, is a specialist in vehicle mounted access platforms and is a major player in the European market with aerial platforms on pick-ups. 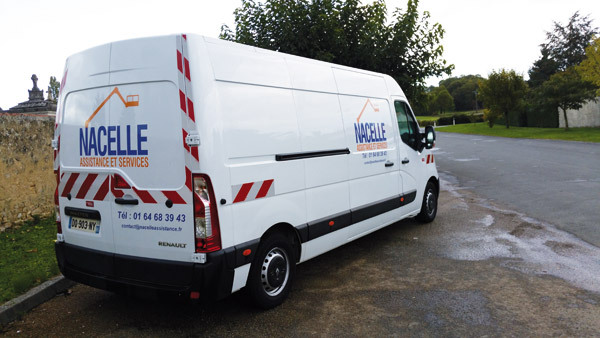 Mobitec, specialises in the custom fitting out of commercial and utility vehicles. Customer service is at the core of the group strategy. So we are able to provide our customers with a full range of value-added services from financing to maintenance. Nacelle Assistance and Services provides outstanding maintenance and repair services. TFC can take care on the delivery of your utility vehicles. Our design office provides R&D for the Group’s various product ranges.